East St. Paul home for sale in Pritchard farm. 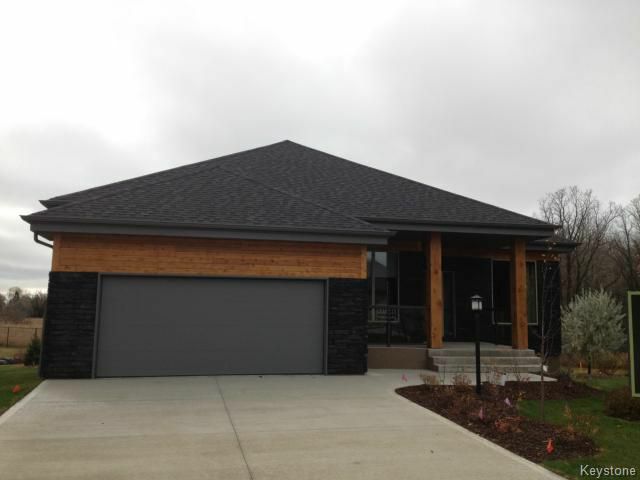 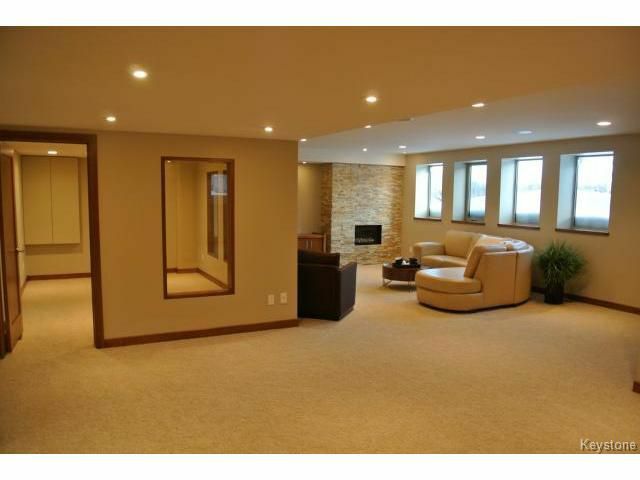 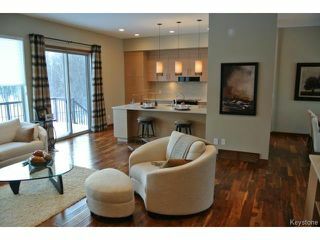 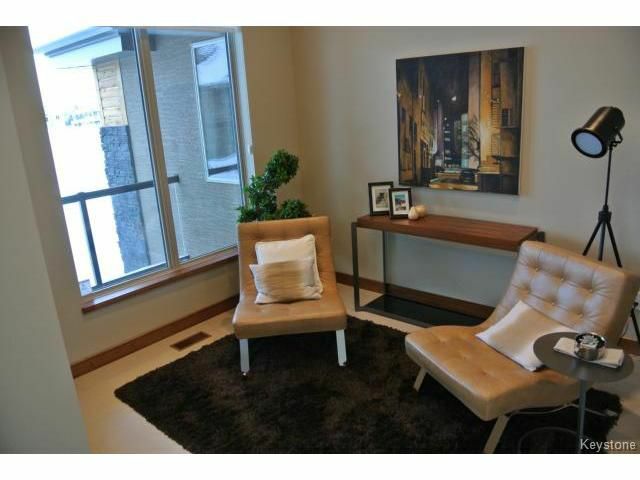 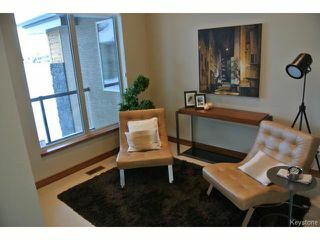 Maric Homes 3 bedroom condo in Pritchard Farm Southlands Village. 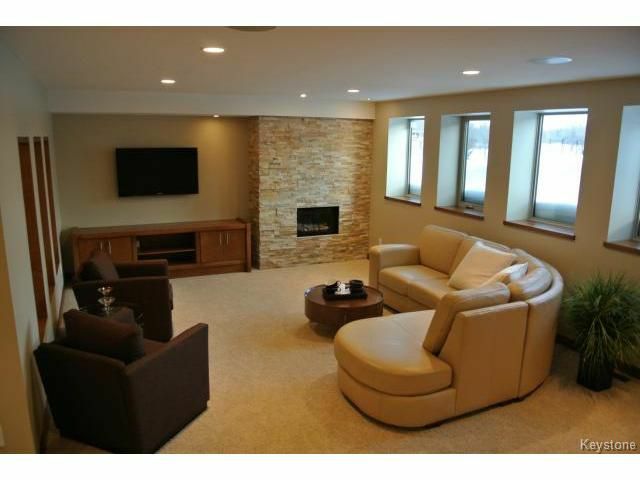 This home includes a white oak kitchen with hardwood, tile floors and carpeting running through the main level. 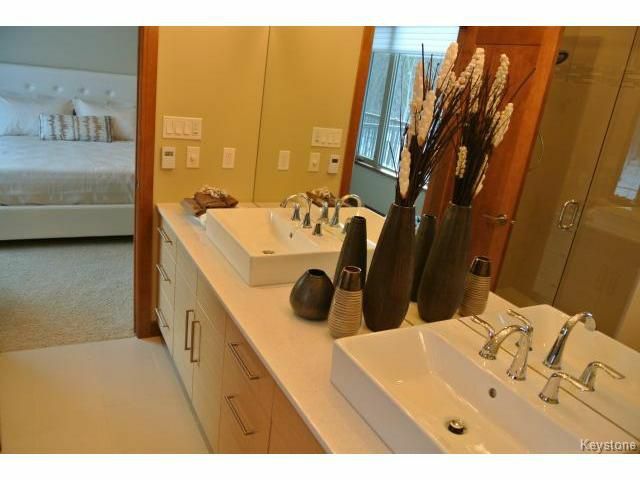 The Master bedroom includes Ensuite with custom shower, walk in closet. Completely finished lower level equipped with a large rec room, 3rd bedroom, wood structural floors and steel beam construction.